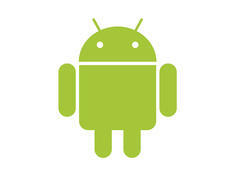 Ever wanted to create your own Android app? No need for a crash course in writing code, either. This tutorial makes it simple, in about 56 minutes. "Bodyscapes" by photographer Carl Warner. 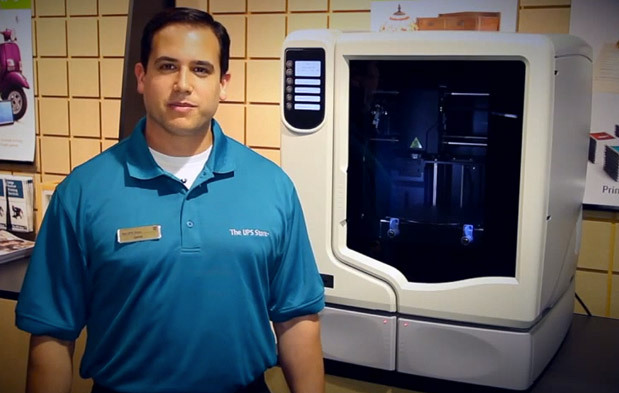 Today, The UPS Store announced its plan to bring 3D printing services to the masses. The shipping company will soon roll out Stratasys Uprint SE Plus printers to 6 locations in San Diego to test out the new service; it'll be aimed at small businesses, start-ups and retail customers in need of a professional grade model to produce things like prototypes and artistic renderings. At $20,900 a pop, Stratasys printers aren't exactly the kind of gadget you'd purchase for home use, so their availability at UPS stores is a pretty major step towards making high quality 3D printing an accessible option for the common man. Though the company is starting small, it hopes to expand the service nationwide, provided that the San Diego experiment proves successful. For more info, check out the video after the break. 3D printing is pretty amazing. You can create anything you want as long as you have a big enough printer, and plenty of patience. 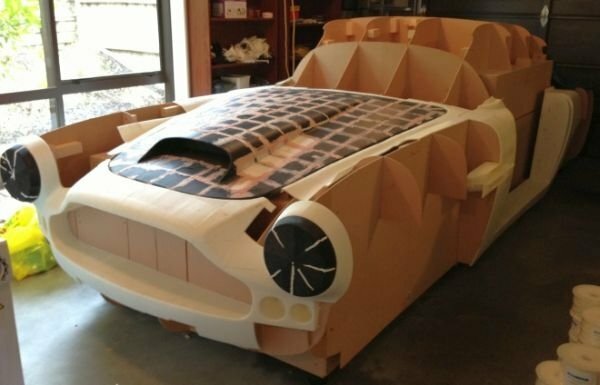 You can even make a 1961 Series II Aston Martin DB4. That’s what Ivan Sentch from Auckland, New Zealand is doing. 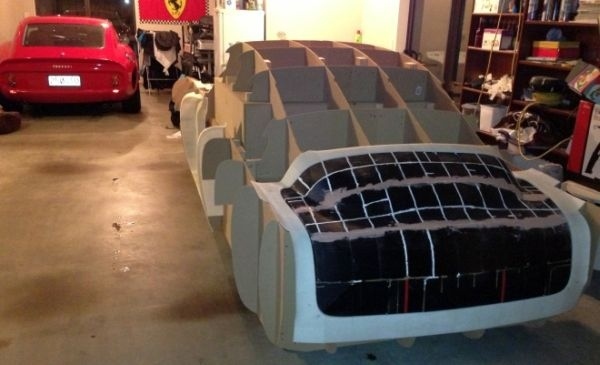 He is making his dream car using 3D printing with his second generation Solidoodle printer. 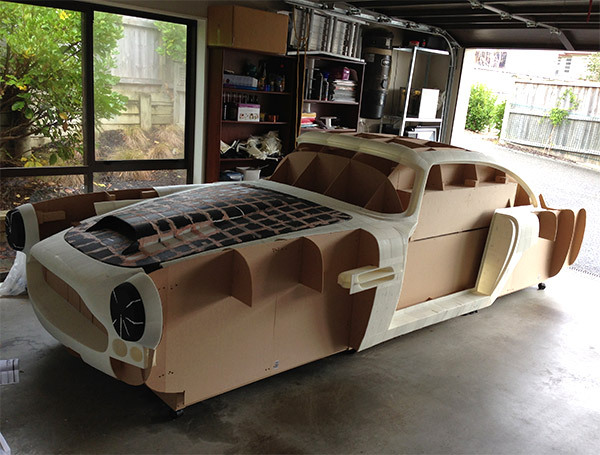 The plan is for the full scale replica of the DB4 to have a 250 HP Nissan Skyline drivetrain and fiberglass body with and engine salvaged from a 250 GTO replica. I’d say it is coming along very well judging by the images. It is estimated the project will cost him about $5,000(USD) and he has been working on this project from almost eight months so far. Not bad, given the fact that an actual DB4 is so rare that it could cost as much as $1.6 million. The Apple-Cat II could connect to other Apple-Cat IIs at 1200 baud, which made file transfers pretty quick for the time. This meant we could trade entire games in about an hour. We'd log into bulletin board systems, share lists of things we had and set up times to dial one another to trade games. Usually a barter would take place -- your Aztec for my Hard Hat Mack. It was a lot like trading baseball cards, I imagine. 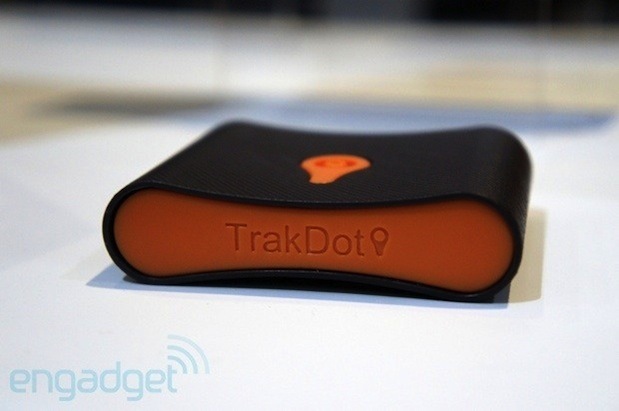 Remember that luggage tracking device we did a hands-on with back at CES? Well, now you can finally get your own hands around it. Trakdot Luggage has just started shipping. The little box auto-transmits its location via quad-band GSM chip and triangulation, letting you know where your toiletries are at all times (except when you're actually in the air, naturally). Trakdot will run you $50, a price that includes a luggage tag and batteries (which should give you around two weeks of use). You'll also need to drop $9 for the activation and $13 for the annual service fee, if you want more than just a suitcase paperweight. And as for actually tracking the package, you'll have to rely on your parcel carrier for that information. 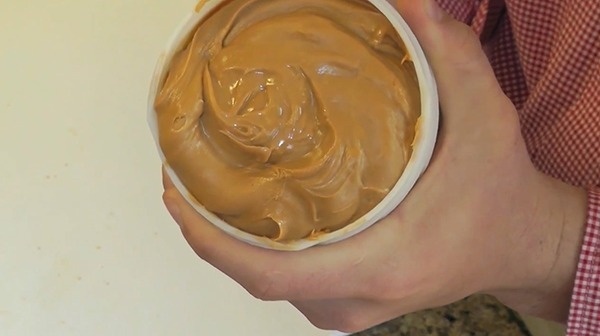 I recently bought one of those elongated spoons because I got tired of ending up with sticky hands all the time after getting the last few spoonfuls of peanut butter from the jar. I’m sure many of you have a problem with the same thing. 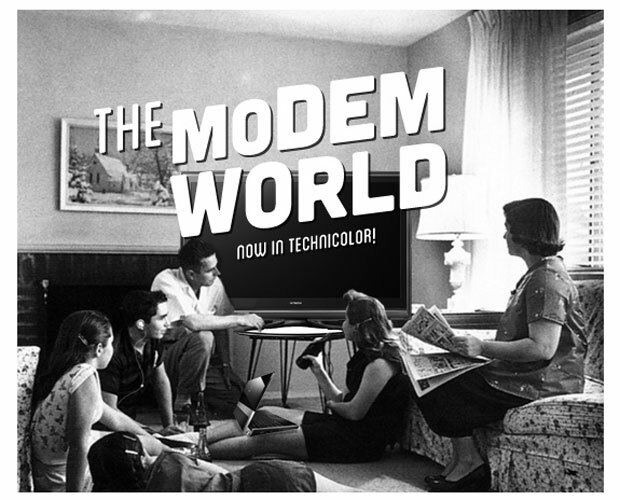 The good news is that this first-world problem might soon be resolved. How? By re-doing the jar. 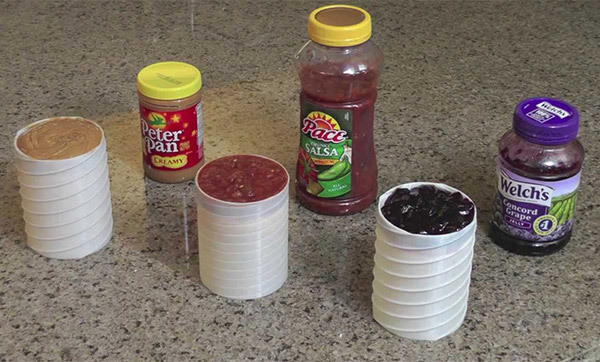 You might be wondering, how do you re-do a jar? How do you “redesign” something that’s been used for many, many decades already? Just ask the folks behind the Jar-with-a-Twist. They came up with the twist-jar that you’re supposed to twist so its contents are slowly “raised” from the jar so you can swipe at it more easily with your spoon or knife. It’s sort of like a giant lipstick, but for your peanut butter, salsa or jelly. Its creators hope to make the jar affordable enough for mass production so that everyone can enjoy the benefits of having a jar that twists up.